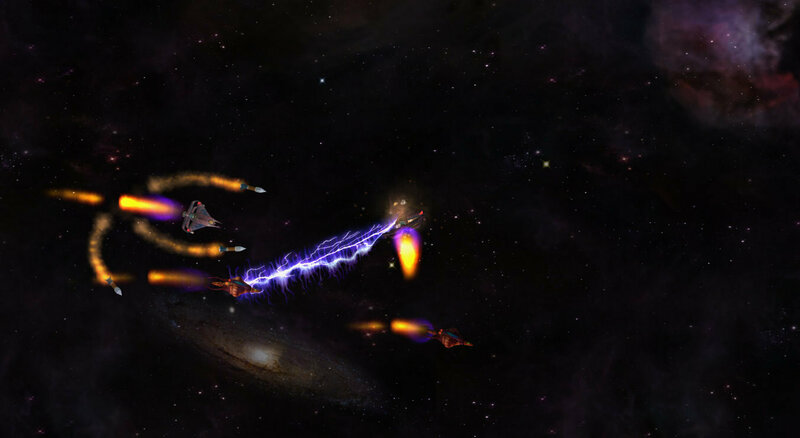 Drox Operative is a starship action RPG with warring alien races, fierce space battles, a dynamic, evolving galaxy, and co-op multiplayer. Thousands of years later, the Drox are extinct, but the secretive Drox Operative guild lives on. They have learned their lesson though: loyalty to any one race is foolish. They now work for whoever can pay. And pay they do! Empires might span hundreds of planets and thousands of ships, but when a critical task arises, they still turn to an Operative. In the new space race, the major races are scouting, colonizing, and expanding, trying to take over the galaxy by diplomacy, technology, war, or any other means their scheming minds can contemplate. As a Drox Operative it’s NOT your job to manage all of those annoying people, build thousands of buildings, play nice with your enemies, or balance the budget. 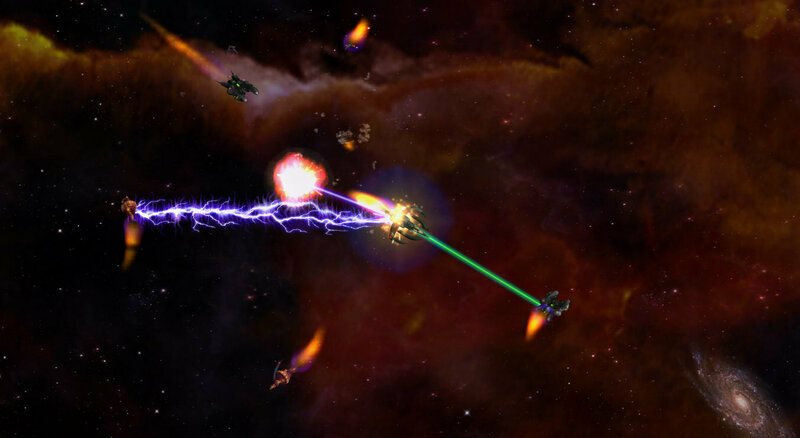 It IS your job to pick the winning side and maybe even help them conquer the galaxy if you’re being nice, more importantly though is to rake in as many credits as possible, well that and build the coolest, deadliest ship in the known universe. Not many screw with an Operative captaining a Dreadnaught! 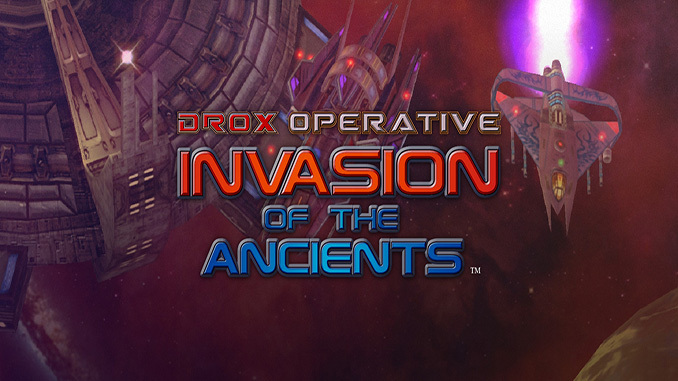 Drox Operative: Invasion of the Ancients is the first expansion for Drox Operative. 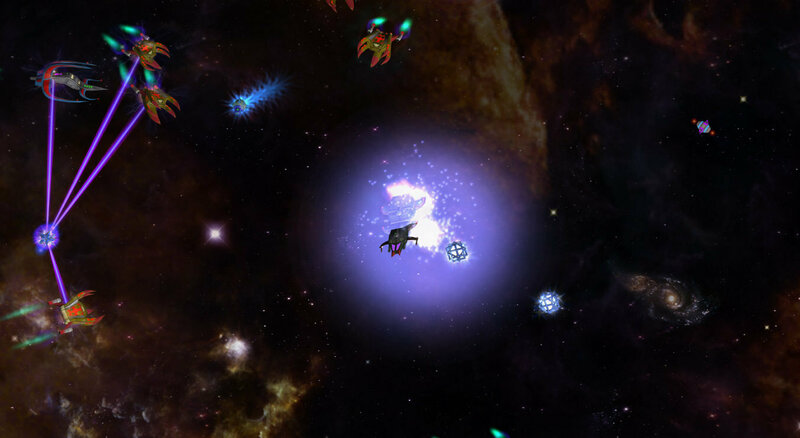 Drox Operative is a starship action RPG with warring alien races, fierce space battles, a dynamic, evolving galaxy, and co-op multiplayer. Before the Drox ruled the galaxy, before they were even sentient, there were older races now known as the Ancients. Using their Operatives, the Drox crushed and enslaved most of these races. The rest fled known space. When the Drox turned on their own Operatives, the Drox were utterly destroyed. Newer races emerged and thrived in the power void, never knowing the menace waited. Seizing their chance, the Ancients are invading to take their rightful place in the galaxy, as rulers! Thirsting for revenge, the Ancients can’t harm the extinct Drox, but they can crush the next best thing, the Drox Operatives. Eons ago the Drox ruled the galaxy through their mighty Operatives. These elite starship captains were trained to accomplish the impossible at whatever cost necessary. hey, will you upload Shivers from GOG?